Home » Reviews » We had the best private St. Petersburg tour ever! We had the best private St. Petersburg tour ever! It was an amazing trip! 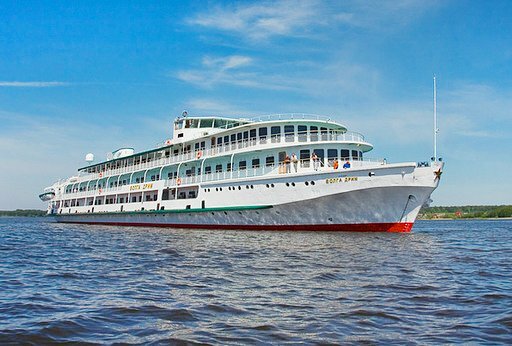 We were on a Volga Dream cruise this summer and had the best private tour St. Petersburg (Russia) ever. I’m very thankful to our guide, who showed us this magnificent and royal city in the best way. For 5 days we visited The Yusupov Palace, Catherine Palace in Pushkin, the Russian Museum of Art and of course the greatest place – Peterhof. 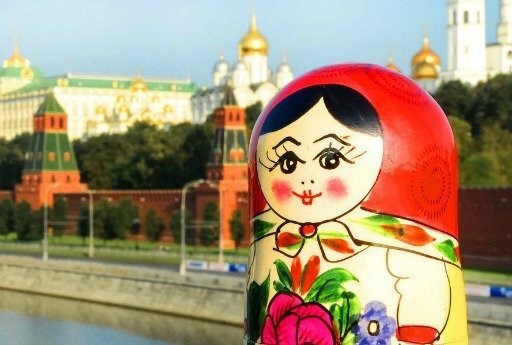 I don’t regret, that my husband and I have ordered a guided private tour in St. Petersburg. Our guide – a very nice and pleasant girl – showed us the best places, told about historical events, but most of all I liked to listen about St. Petersburg’s legends. It is really interesting to see and touch monuments or buildings, which witnessed such great events. I left St. Petersburg with sadness and gave a promise to myself to come back here again in spring!